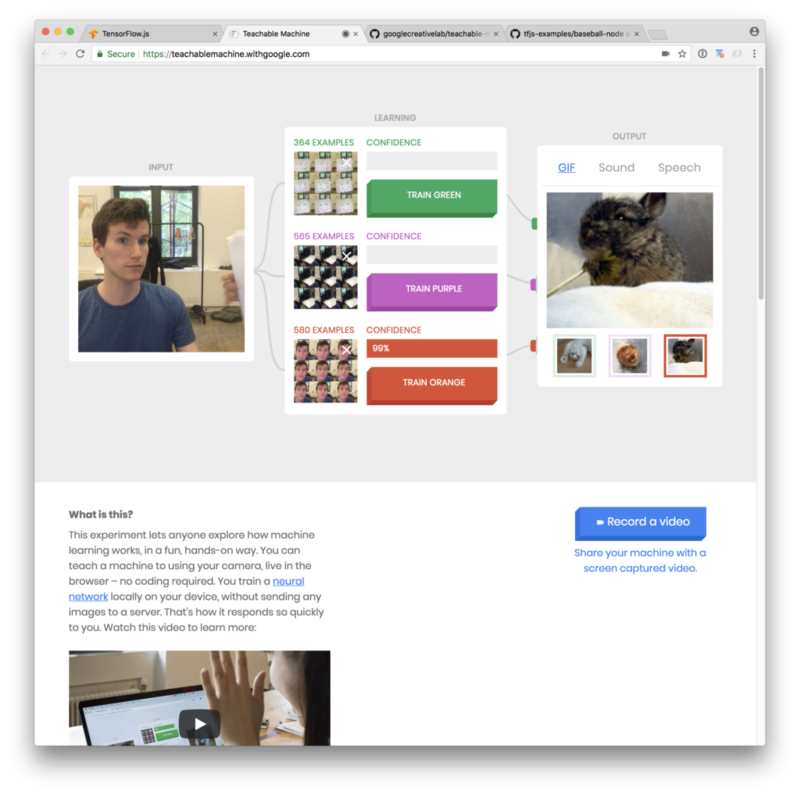 The first thing you can do is try creating a basic html page that loads the tensorflow library. This can be done very quickly. Inserting the flowing script into your index.html file allows you access to the whole library. We’re learning! You’ll notice that whenever we reload the page we get a slightly different value as the algorithm comes to a different approximation of the output for an unknown data point. 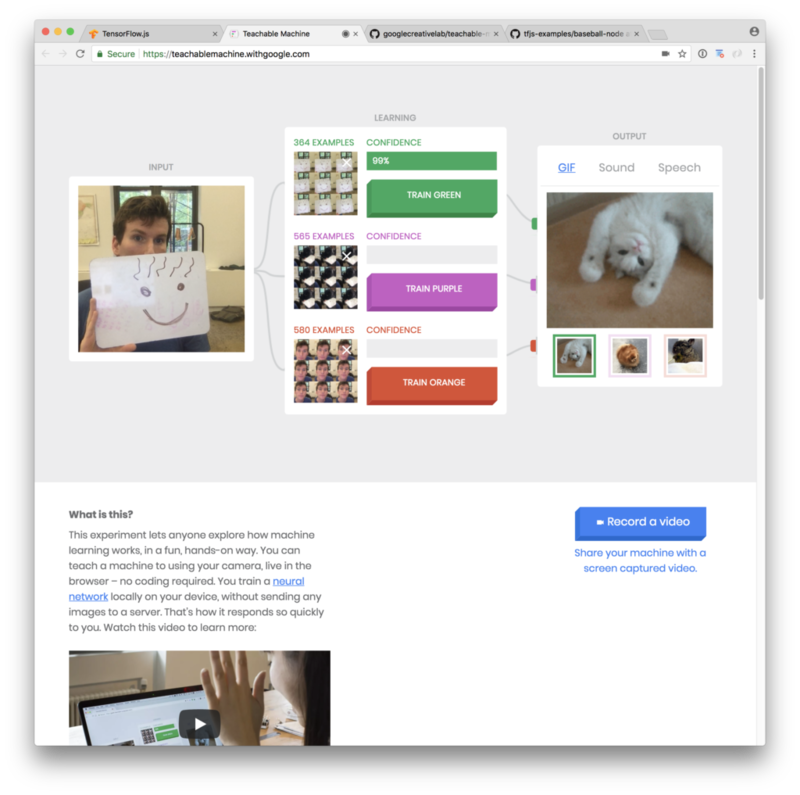 Before you can program a self driving car, we need to understand the way Tensorflow works. As the name suggests it manly deals with “Tensors”. A tensor is basically a formation of numbers. “7” is a scalar, “[7,8,9]” is a vector and a matrix is a 2d version of a vector that I am having trouble drawing. BUT they are also all tensors. Tensors are basically just shapes of numbers, as I understand them, and Tensorflow allows you to manipulate these numbers and have them interact with each-other , typically through linear-algebra equations. These interactions are called operations (Ops) and involve multiplication, addition, and subtraction of differently sized tensors. These tensor operations are how we adjust the weights that connect our various neurons. 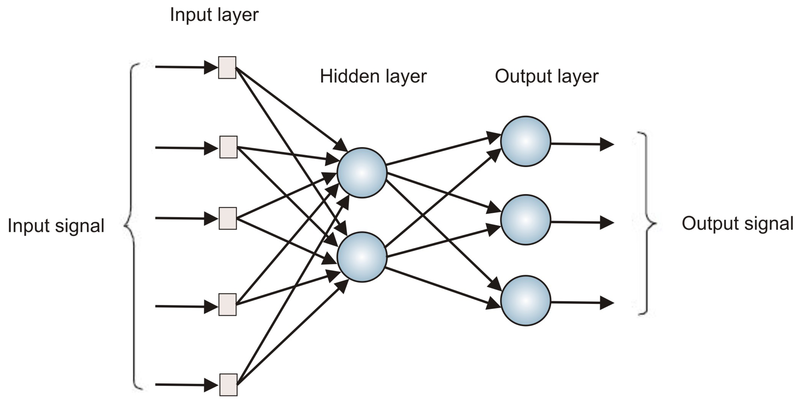 If you recall from the perceptron post, adjusting these weights that connect our neurons is how we “learn” associations between inputs and outputs. 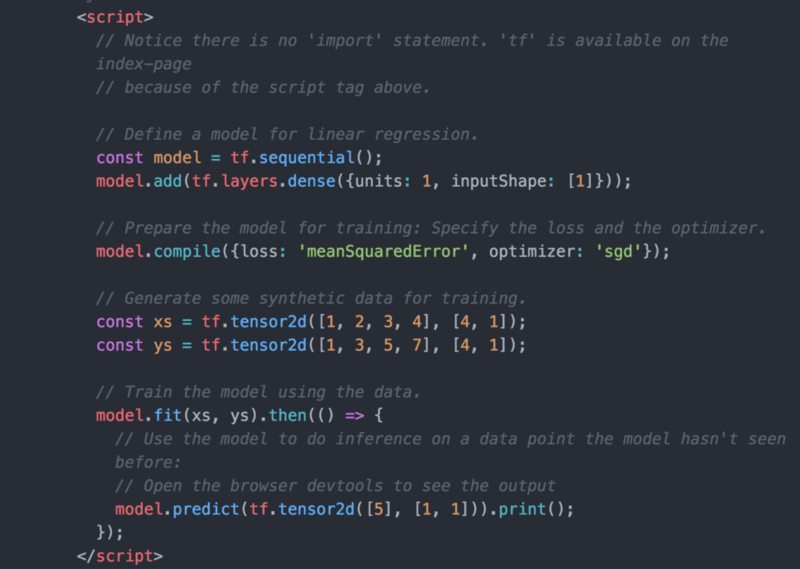 As we attempt to feed our ML application with more data we need larger and larger tensors which is why a library that manages all that math and data is very useful. Checkout the Tensorflow JS website for more info and Dan Shiffman’s youtube series for some fun intro videos. Look for a follow up to this post in 3 weeks!